In Part 1, we looked at some of the early design innovations by Leo and his team at Fender Musical Instruments Corporation. We looked at some that worked, like the six-saddle bridge, and some that didn’t, like the early plans for a neck without a truss rod, and a super-light vibrato bridge that made the guitar sound like a banjo. In Part 2, we’ll explore how he continued to innovate even after he left Fender, forming yet another well-respected guitar brand while he did so. Missed part 1? Click here to read The Leo Fender Legacy, Part 1: Fender Guitars. After selling Fender to CBS (the Columbia Broadcasting System) in 1965, he struggled with a number of health impairments, but remained a close consultant with Fender. It was in 1971, however, that he co-founded the Tri-Sonix Company in Santa Ana, California. This company went on the become yet another titan of the guitar world: Music Man. With the help of Forrest White and Tom Walker, both of whom were pivotal in the formation of the Music Man brand, Leo set about making a name for the new company. Since the ’70s, they’ve become one of the most respected manufacturers in the business, catering for the needs of countless musicians worldwide. Let’s take a look at some of Leo’s standout contributions to the Music Man legacy. One of Leo’s most revolutionary creations was the electric bass guitar. First released as the Fender Precision Bass in 1951, it wasn’t long before this instrument became a core feature of virtually every band since (with the exception of the White Stripes). When he returned to guitar manufacture under the Music Man flag, he immediately set about refining his revolutionary bass formula. The Music Man StingRay bass (with input from Forrest White, Sterling Ball and Tom Walker) was based on the Precision Bass blueprint in many ways, but presented a major innovation in the form of active electronics, never before seen on a production line bass. The StingRay featured a two-band active EQ paired with a high-output humbucking pickup. Today the model can be purchased with three-band active EQ or even a piezo pickup for acoustic-style sounds and tonal blending. 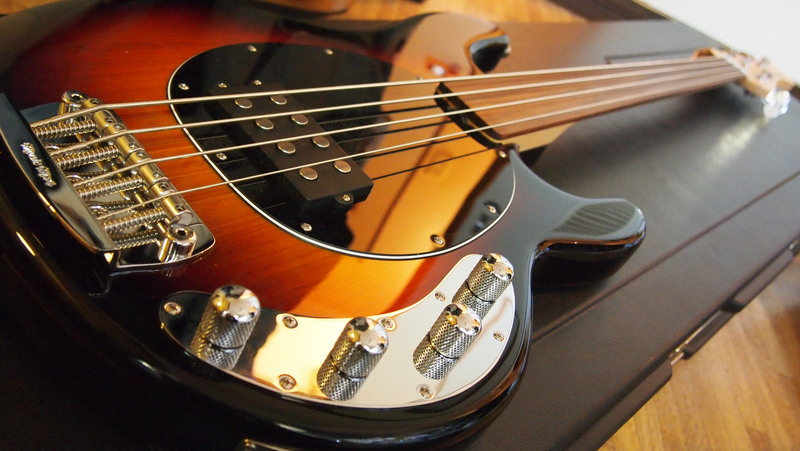 The introduction of these features to the bass guitar couldn’t have been timed better; in the ‘70s, bassists were exploring the pop and slap techniques that we now associate with funk and fusion. These innovative electronics allowed them to add extra punchiness to their low-end and pristine clarity to their high frequencies, adding a whole new dimension to the instrument. 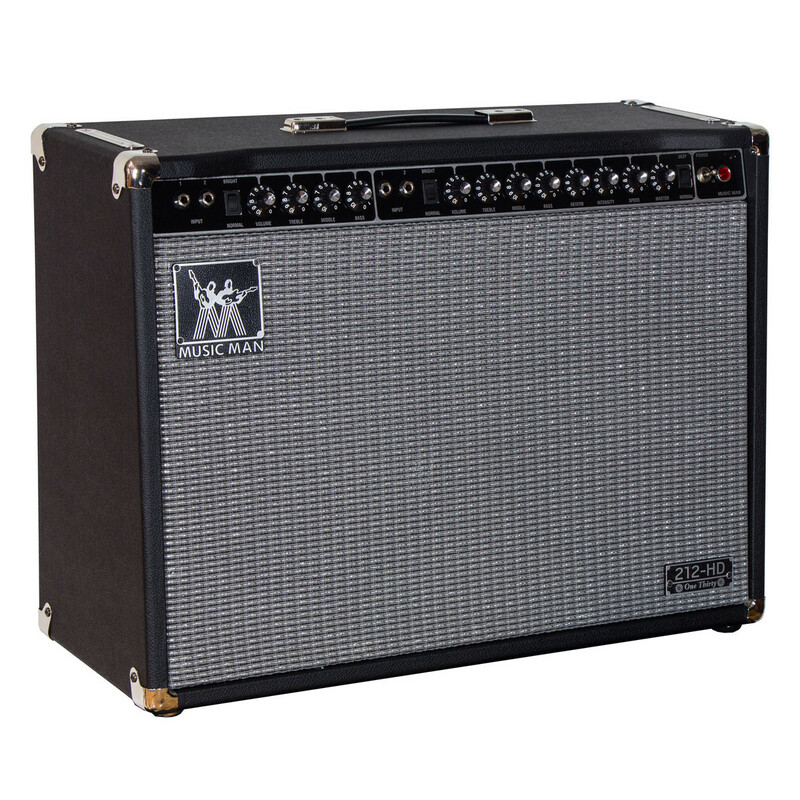 Less successful at the time was the Music Man HD-130 Reverb amplifier, which was designed to compete with the Fender Twin. It was proficient in doing so, but the Twin was falling out of favour with the guitarists of the time. Mid to high-gain crunch was the flavour of the month, with many guitarists defecting to Marshall as their gain requirements increased. While the HD-130 Reverb had a dedicated following (including Eric Clapton and Dire Straits’ Mark Knopfler), it couldn’t keep up with the trend. Luckily, the HD-130’s mixed reception wasn’t enough to stop Music Man in their tracks; despite a number of dry spells in the challenging musical instrument world, they soldiered on, and are now one of the most successful brands on the market. Notable players include John Petrucci (Dream Theater), Joe Walsh (Eagles) and Dustin Kensrue (Thrice). Nowadays, Fender, Music Man (under the ownership of the Ernie Ball company) is still going strong. Leo’s spirit of innovation – and his ability to bring in collaborators who could help him realise his ideas and contribute their own too – is seen and heard every day, from the smallest garage band to the biggest stadium acts!